QUEENSBURY NY — Edward “Eddie” William Allen was born August 31, 1954, at Glens Falls Hospital in Glens Falls, NY. Eddie is the son of William (Bill) and June (Haskins) Allen was called into the arms of the lord on Saturday, March 24, 2018 with his family by his side. He fought a long hard battle against multiple myeloma, but he gave it everything he had up until the very end. 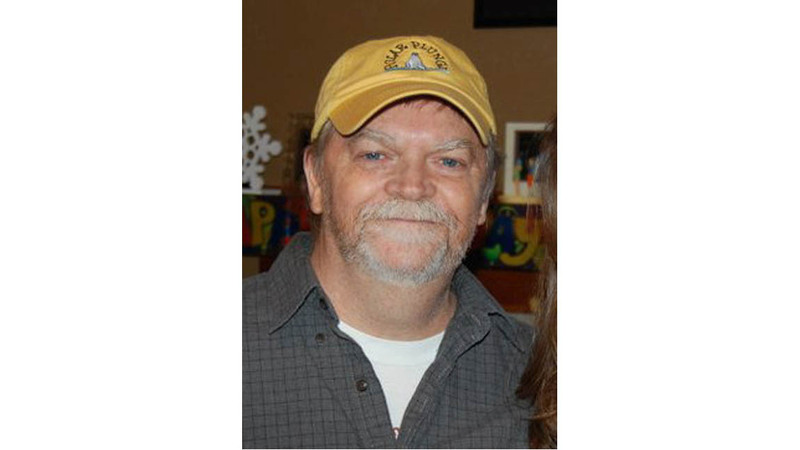 He enjoyed spending time with family and friends, the occasional “tasty” Miller Lite, cookouts with family and friends, frequenting local establishments where he made many amazing friends, working, woodworking, fixing things, and helping others whenever he could. There isn’t a person you would come across that didn’t have something good to say about him. Eddie had a crazy passion for work. He spent nearly fifty years working for the late Arthur “Art” Leonard and his life partner Patricia “Pat” Humphrey, as a cook at The Prospect Mountain Diner in Lake George. The family extends an extra special thank you to Art and Pat for everything they have done for Eddie and his family throughout his career, especially after he became ill. Their love and support was unprecedented. Thank you! Edward is predeceased by his sister, Pam Allen; brothers, Steve “Stevie” Allen, Don Allen, and James “Jimmie” Allen. Survivors include Eddie’s rock and love of his life, his wife of 33 years, Elizabeth “Buffy” (Thomas) Allen. The pair were practically inseparable. They did everything together and were always by one another’s side; parents, William and June Allen; sister, Cindy Lemery; two brothers, William “Hank” Allen and his wife Tony, and Christopher Allen; daughter, Tanya Allen Walkup and her husband Robert. 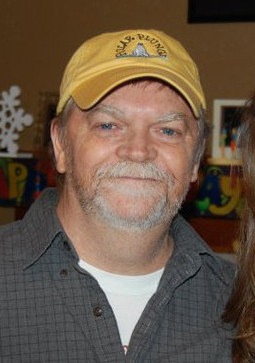 Edward William Allen was also survived by his sons, Jeffrey Allen, Stephen Allen, and Andrew Allen, along with three grandchildren, Nathan Allen, Matthew Walkup, and Zoey Allen, along with several nieces and nephews. As a Husband, father, grandfather, uncle, and friend, he will be greatly missed. The family also recognizes and thanks Eddie’s life-long friends Ronnie Paquarelli, and Donald Robillard for their love, support, help and friendship throughout the years. You could sometimes see him in cahoots with two of his best friends, Donald, and the late Larry Robillard at the track where he loved betting on the ponies with family and friends. The family extends a huge thank you to the Cancer Center at Glens Falls Hospital, in addition to the doctors, nurses, PA’s and other staff that were so warm, gentle, and kind to all of us, especially Eddie. Thank you and God Bless you for all you do! Calling hours for Edward William Allen were held Thursday, March 29, from 4 p.m. to 6 p.m at Baker Funeral Home, 11 Lafayette St., Queensbury, NY 12804. A funeral service was celebrated Friday, March 30 at 10 a.m. at Church of Our Lady of the Annunciation, 448 Aviation Road, Queensbury, followed immediately by burial in Pine View Cemetery. Send Condolences and Floral Arrangements directly to Baker Funeral Home, 11 Lafayette St., Queensbury, NY 12804, or through www.bakerfuneralhome.com.